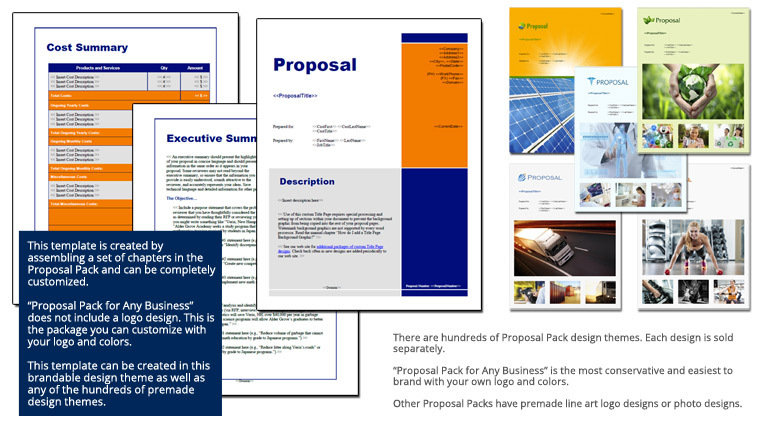 The Energy Efficiency Grant Project Proposal is an example of a proposal using Proposal Pack to pitch an environmentally friendly energy efficiency project. This proposal was created in response to a grant RFP. This is a good example to follow for anyone writing a project proposal.